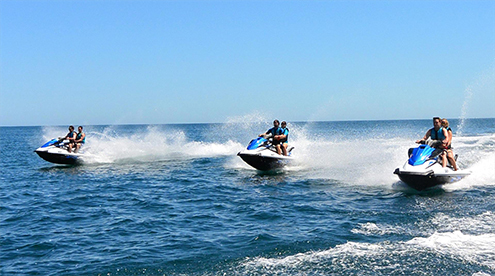 Everybody likes to do some jet skiing! We introduce this tour as one more option to explore the beautiful North Pacific beaches while riding alongside the coastline on a guided tour. We will take you to a cove which is accessible only by boat…. in your case it would be by wave runner. We will visit several secret spots before we head back to the mainland.